The paper (Fiscal decentralization and macroeconomic management) by Anwar Shah published in 2006 aims to discuss a central question ¨whether or not ﬁscal decentralization implies serious risks for ﬁscal discipline and macroeconomic management for the nation as a whole.” The author claims that fiscal decentralization is more essential to improve macroeconomic regulation than a centralized fiscal system. • Whether or not there are more risks of macroeconomic mismanagement and vulnerability with fiscal decentralization when comparing federal with unitary countries. • What has been the effects of decentralized fiscal systems on fiscal governance and the macroeconomy. In order to solve the above questions, the author adopts a simple institutional and econometric approach which uses as criteria federal versus unitary countries. In addition, the paper avoids the limitations of the individual approaches by using measures of the degree of fiscal decentralized system. 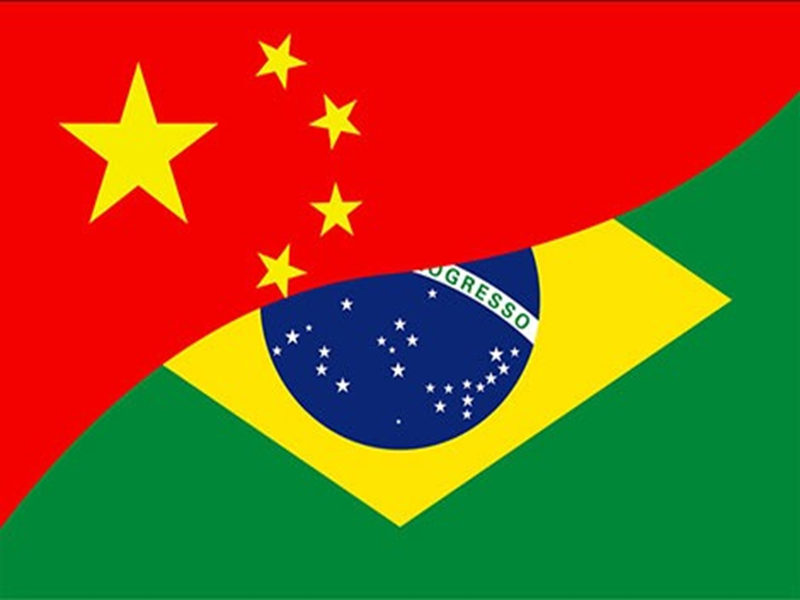 The Brazilian federation and unitary governance in China are chosen as two country case studies for the analysis. According to the conclusions, the author emphasizes the important challenges of fiscal decentralized regimes for macroeconomic governance, which demand careful design of fiscal institutions to avoid adverse effects on incentives. The success of macroeconomic governance is determined by these fiscal institutions. In federal countries, the adaptation of fiscal management “to create incentives compatible with fair play and to overcome incomplete contracts.” In addition, experiences of unitary countries show that political rules to create fiscal regulatory institutions are less pressing. Thus fiscal decentralization tends to do better than centralized fiscal regimes on macroeconomic management. ← How Close Is Your Government to Its People?